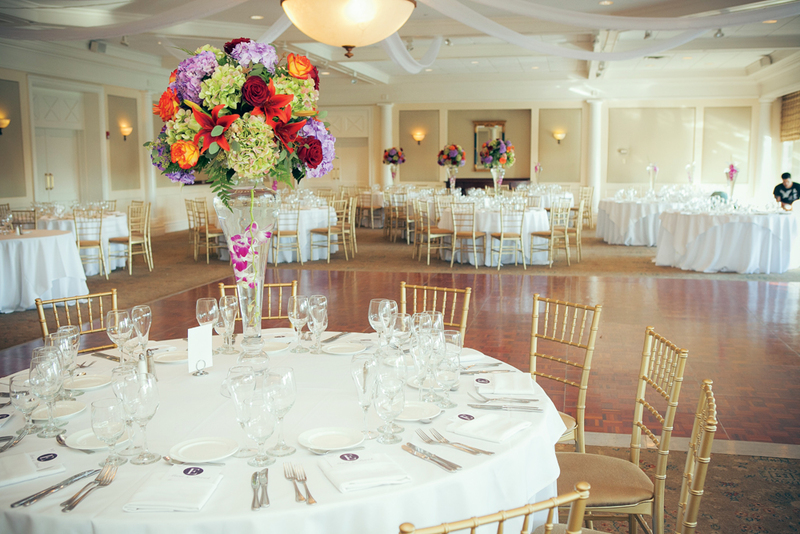 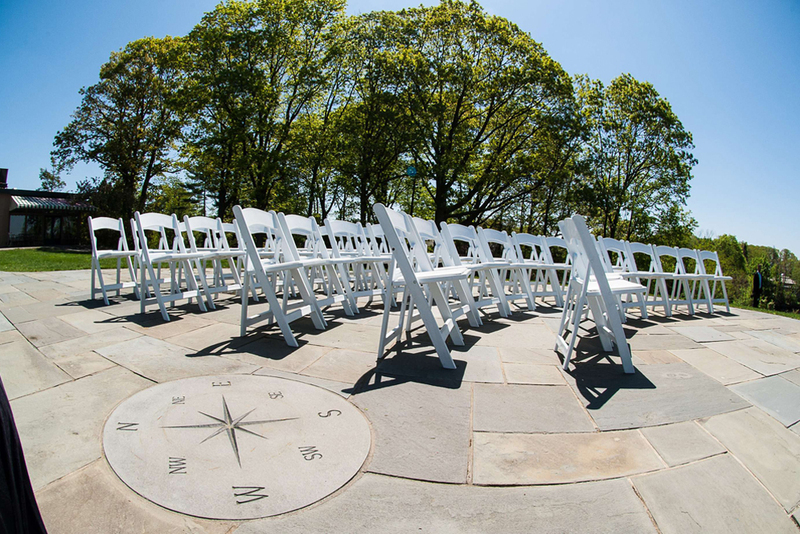 At Hampshire Country Club, our beautiful newly renovated ballroom has patio access and overlooks the Long Island Sound. 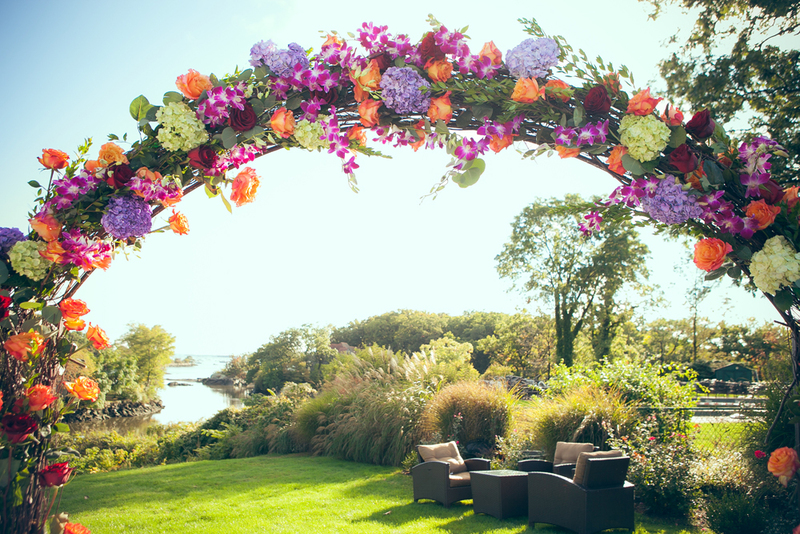 The spectacular water view is the perfect backdrop for an outdoor cocktail hour, and for wedding photos and memories that last a lifetime. 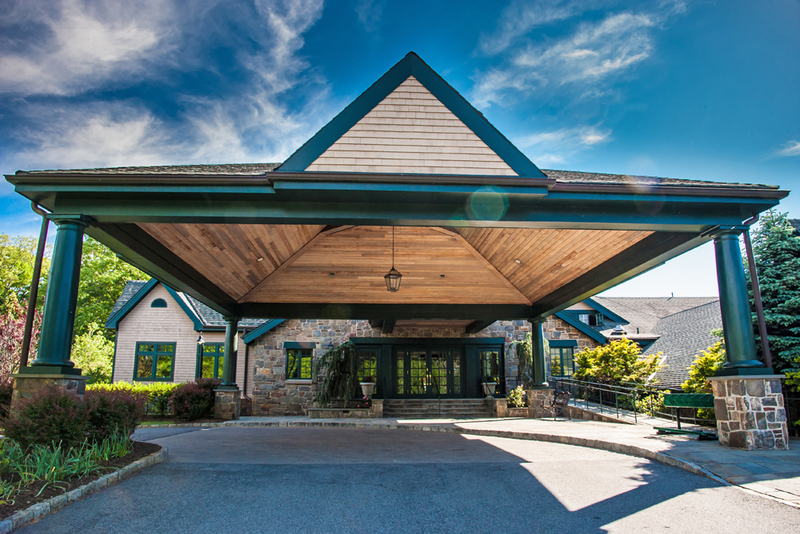 We offer a complimentary on-site bridal suite for the couple and two amenity rooms for the bride and her bridesmaids to get ready in style. 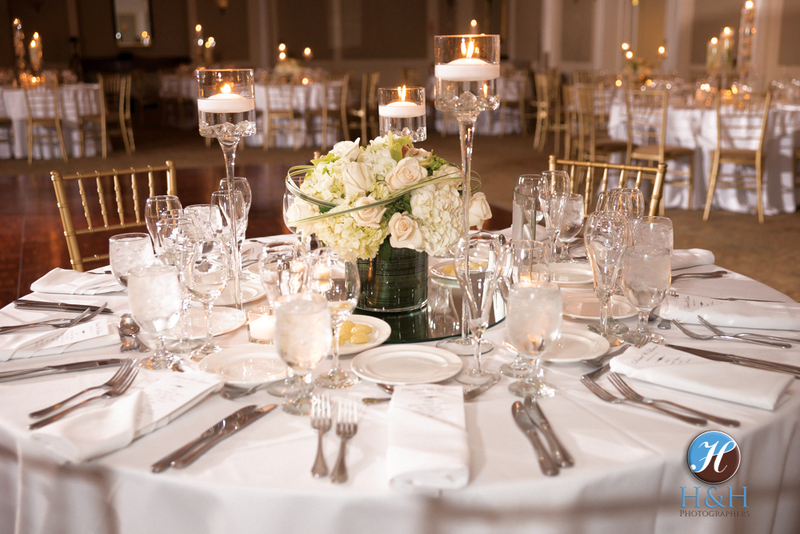 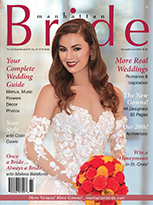 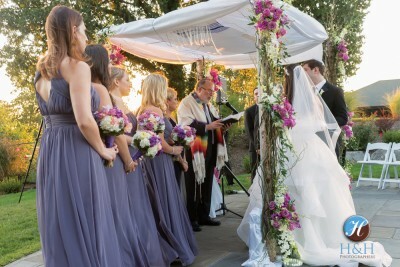 Wedding planning assistance is available for your special day. 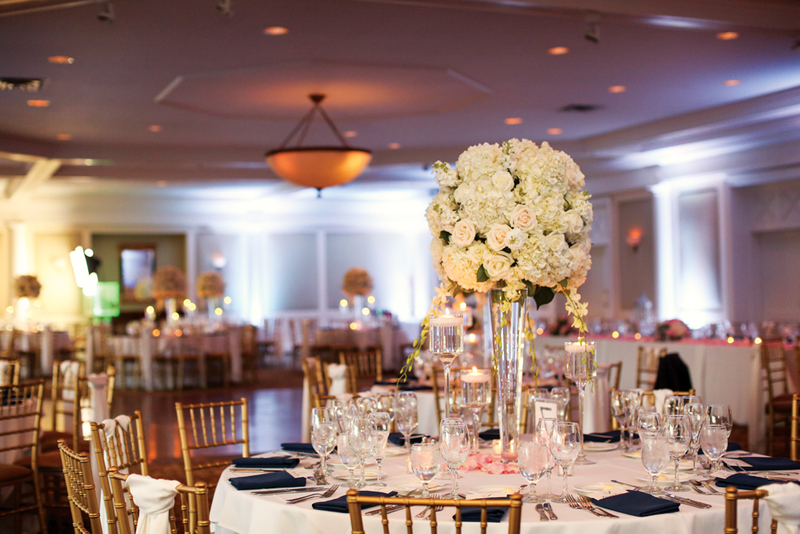 Our veteran catering team, Dorothy Mourouzis and Julio Gaytan, are available to help assist you with your every wish. 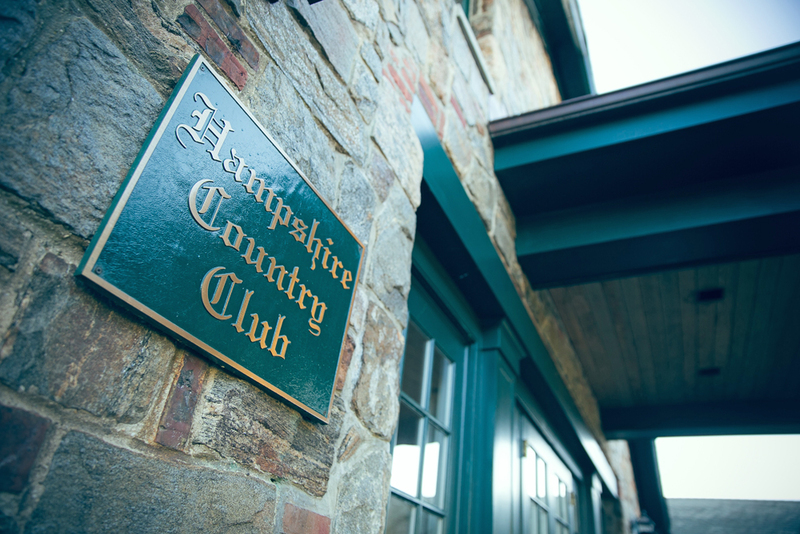 Experience the elegance of a wedding at Hampshire Country Club. 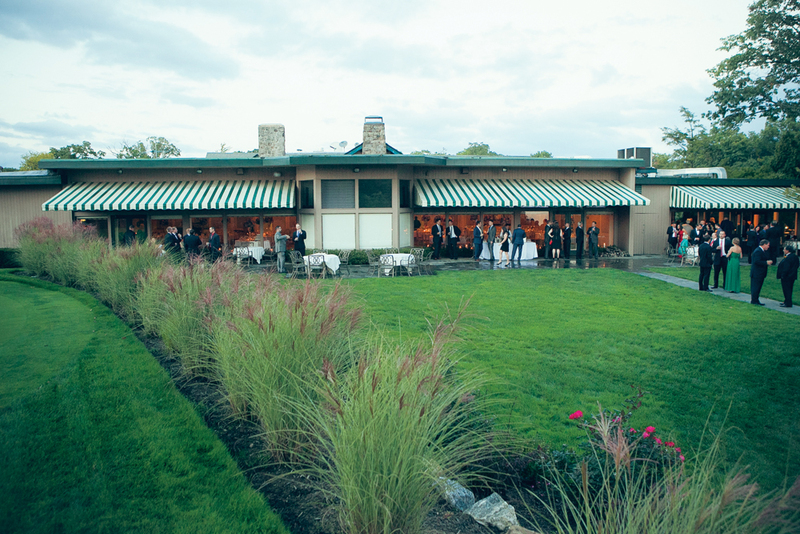 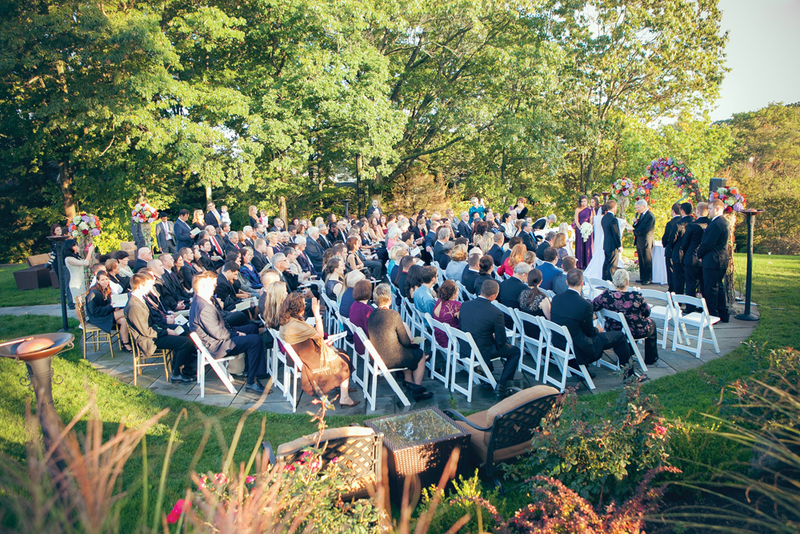 Ambiance: Beautiful Country Club Setting Overlooking Long Island Sound.